LUCKY BAGS - mizucats Webseite! 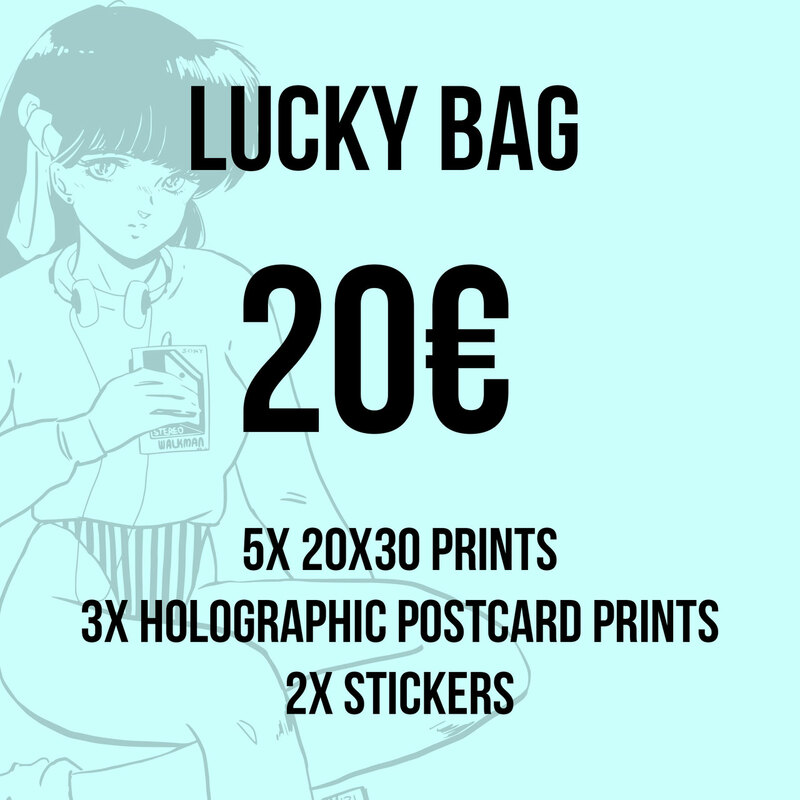 Please leave a Note with your T-Shirt Size when you order a 50€ Lucky Bag! 1 In accordance with small business regulation exception of §19 of the German Value Added Tax Law, we do not collect or display VAT.